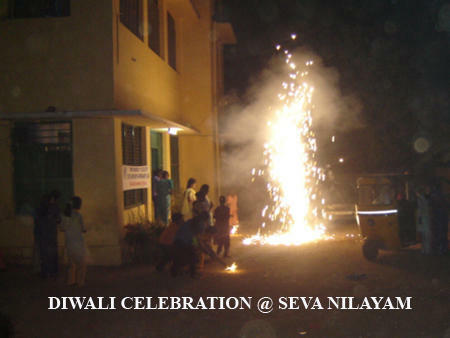 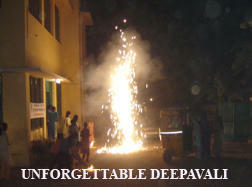 “SPARKZ” is definitely an unforgettable Diwali celebration of our club on Diwali at Seva Nilayam in Coimbatore on 02.11.05 [Wednesday]. 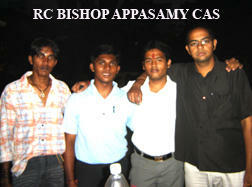 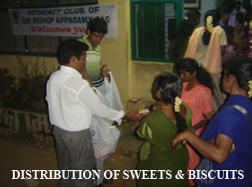 At Seva Nilayam there are about 120 inmates. 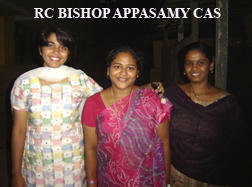 There are only girls at this Organization taken care of wardens. 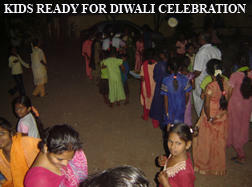 The Primary School is run inside the campus itself where the Higher Secondary girls go to the near by Government School. 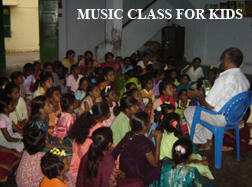 The inmates have study time and play time after the School gets over. 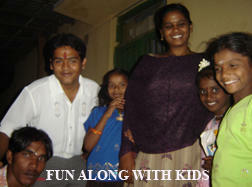 The girls are highly interactive and affectionate to our club members as we visit them often. 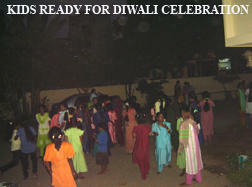 The celebration started at 5:30PM with a rhythm of devotional songs. 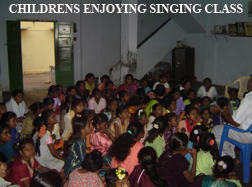 Few songs were sung to thank the creator together by all the inmates. 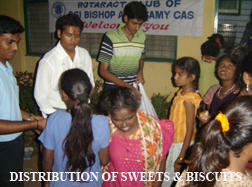 Sweets were also distributed I in between. 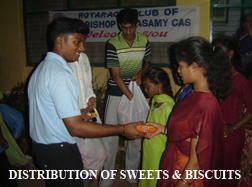 Around 6.15PM crackers were distributed to all the children. 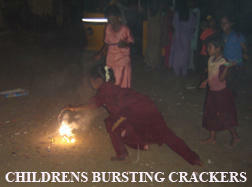 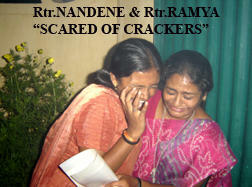 With a great joy of shouts and jumps the inmates started to fire the crackers. 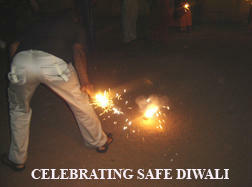 It was of great fin when few Rotaractors were scared of crackers running up and down and on the other hand the inmates were pulling in the Rotaractors to join them. 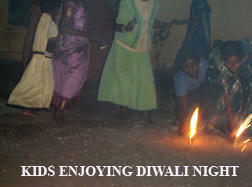 The real Diwali was when the Reflections of Lights were seen on each child with an extreme excitement of joy. 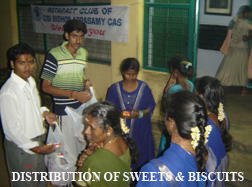 Towards the end at 7.30PM there was again biscuit packets were distributed. 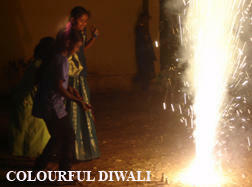 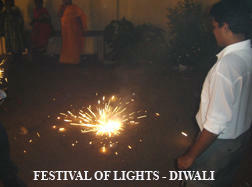 The children said they all were so happy and felt at home by celebrating Diwali in a grand way.